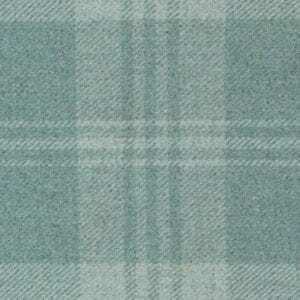 Tummel Bridge is inspired by our beautiful Scottish landscape. 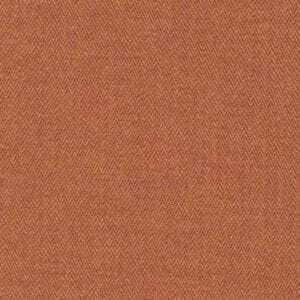 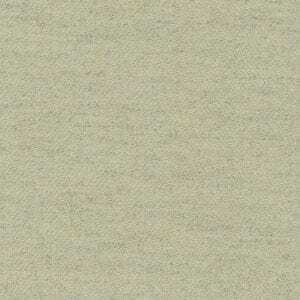 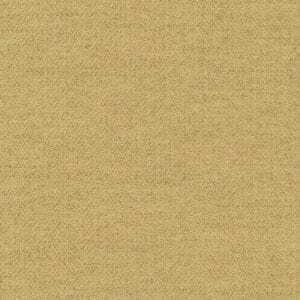 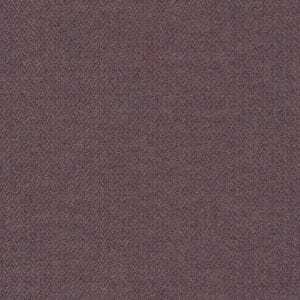 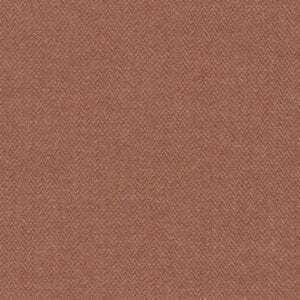 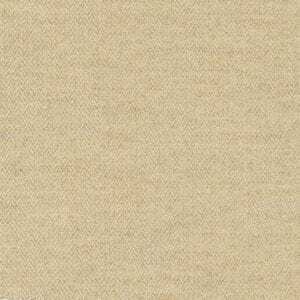 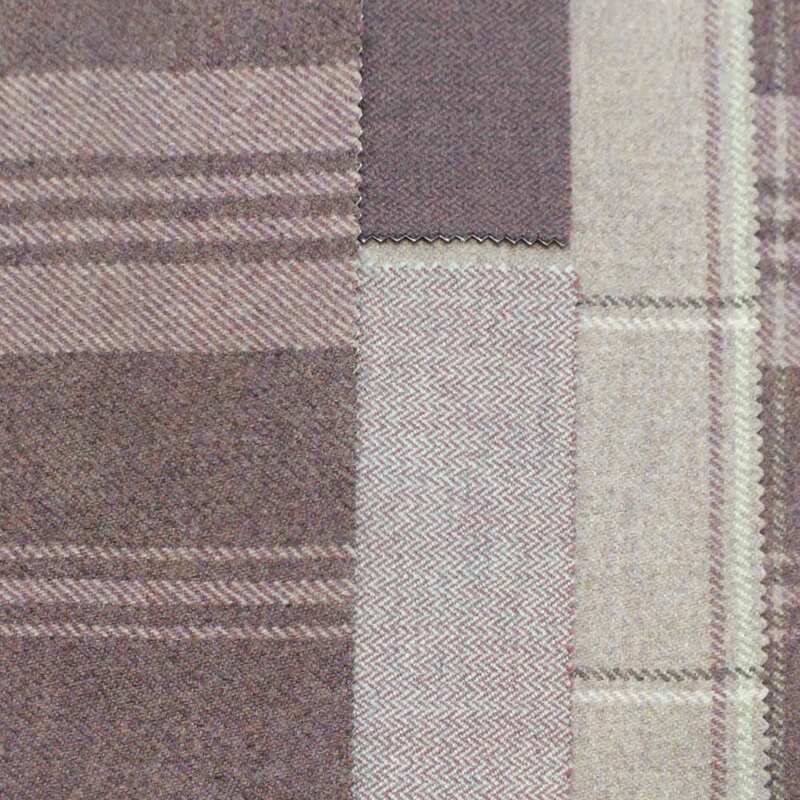 It is a discerning selection of rich purples, mauves and lilacs, deep rusts and cool neutral colours. 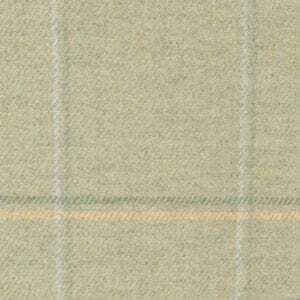 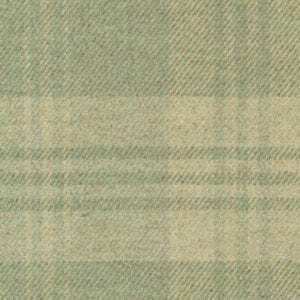 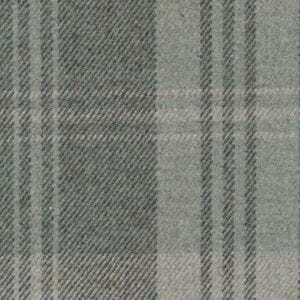 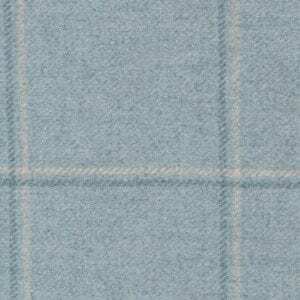 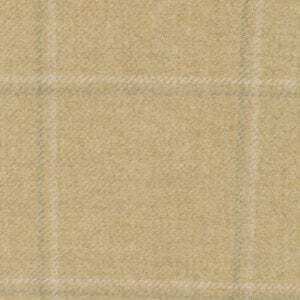 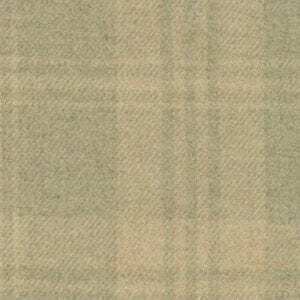 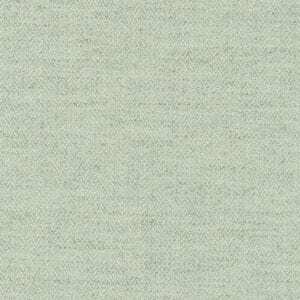 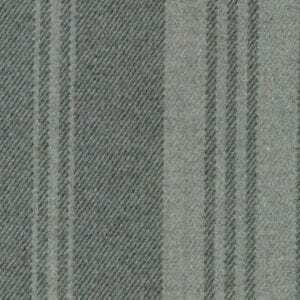 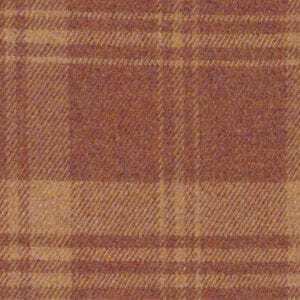 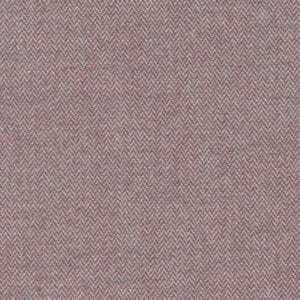 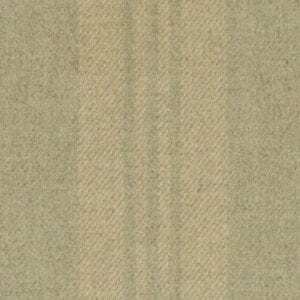 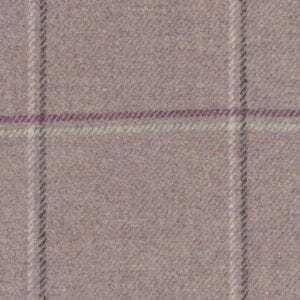 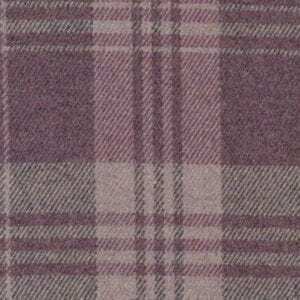 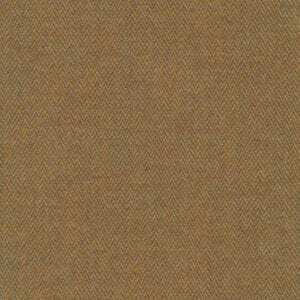 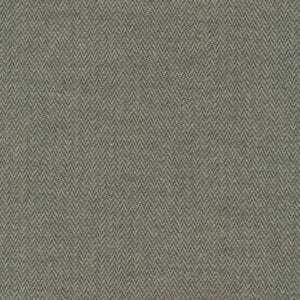 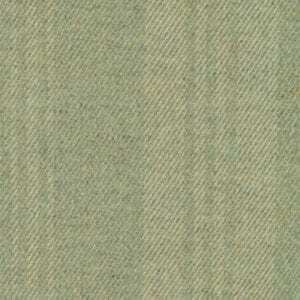 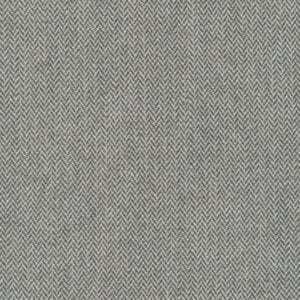 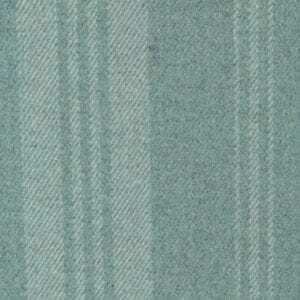 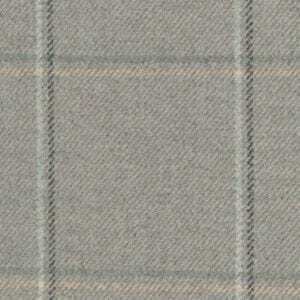 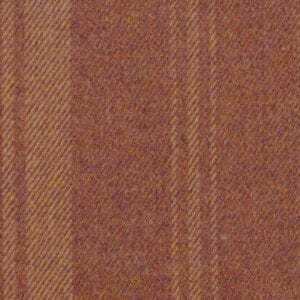 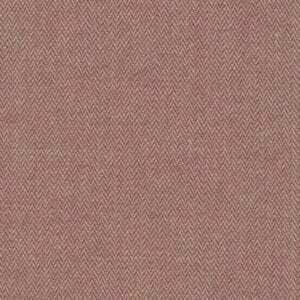 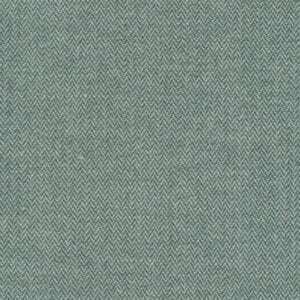 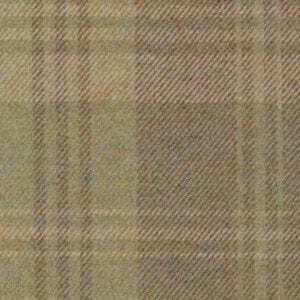 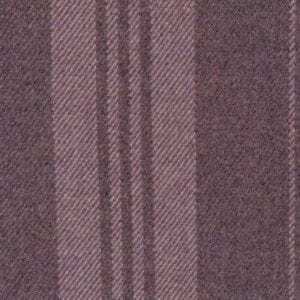 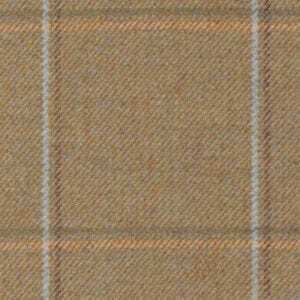 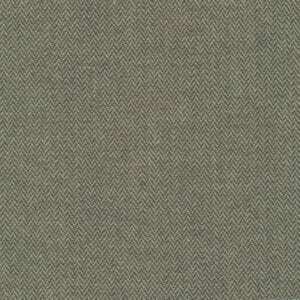 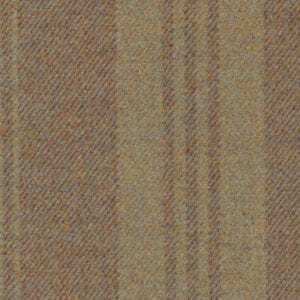 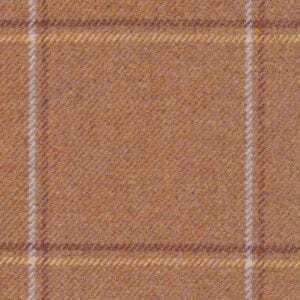 In addition, Tummel Bridge has an assortment of small and large herringbones, stripes and plaids.